Applying the QTY code to design water-soluble variants of GPCRs. Four water molecules surround the side chains of glutamine and asparagine, and three water molecules surround the side chains of serine, threonine, and tyrosine. Water-soluble QTY-variant GPCRs retain form and ligand binding activity in water. Structural comparison of designed water-soluble GPCRs and native GPCRs, superimposed, distinguished by color. First discovery of self-assembling peptides in yeast. From peptide scaffold hydrogel to sustained protein release. First report of lipid-like peptide nanotubes. From single peptides to peptide nanofibers to a peptide scaffold. Pathway to a self-assembling single nanofiber. Neural stem cells in self-assembling peptide nanofiber scaffold. Neurons forming synapses in peptide scaffold hydrogel. 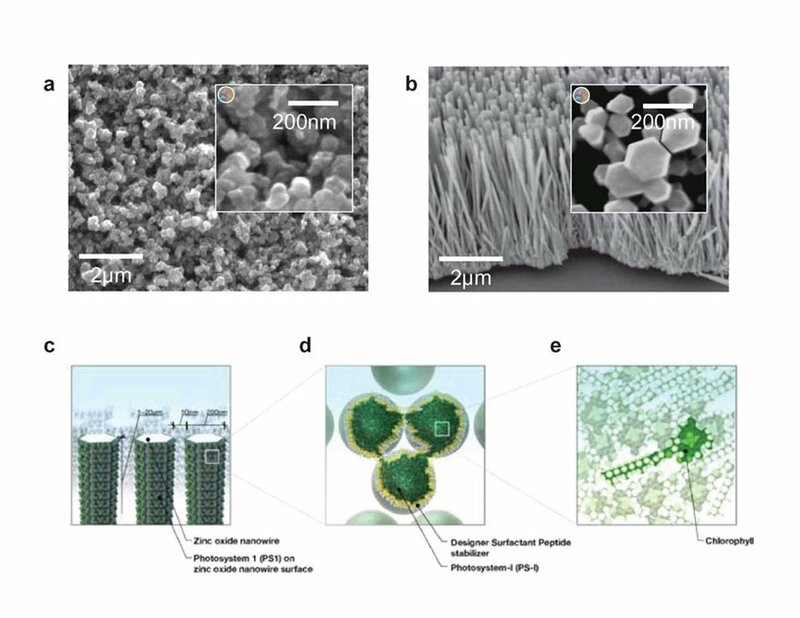 Details of cells embedded in 3-D self-assembling peptide scaffold. Human cells producing Type I and Type III collagen in peptide hydrogel scaffold. Cell migration in three dimensions. 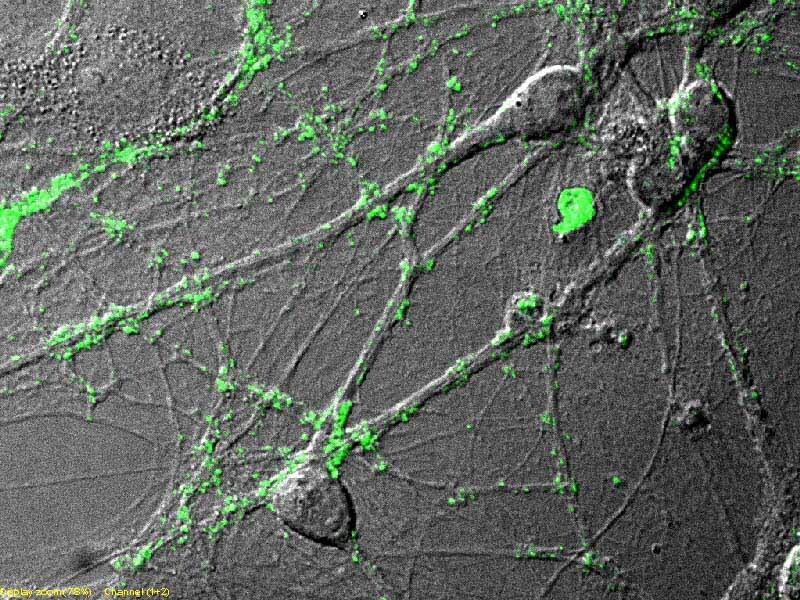 Single peptide to scaffold used for neurons, stem cells, cartilage, bone, and brain tissue repair.